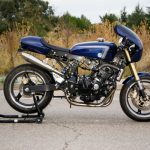 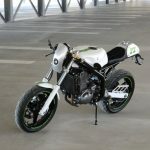 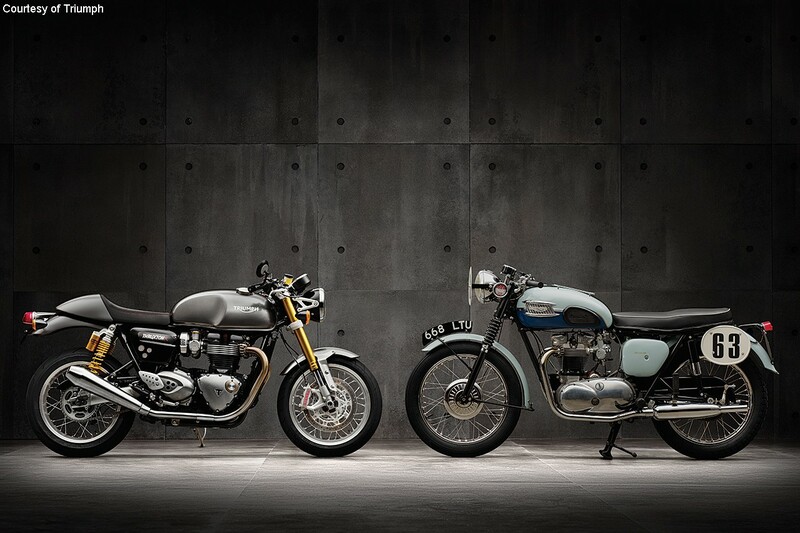 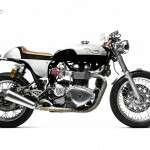 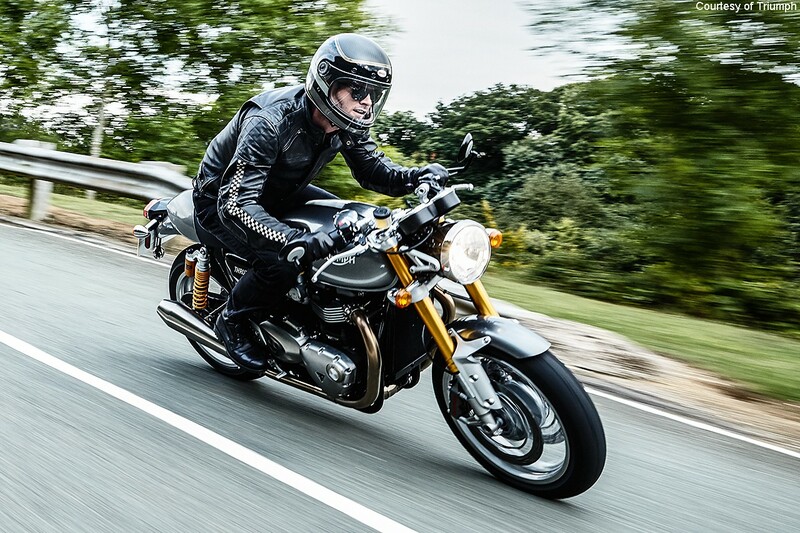 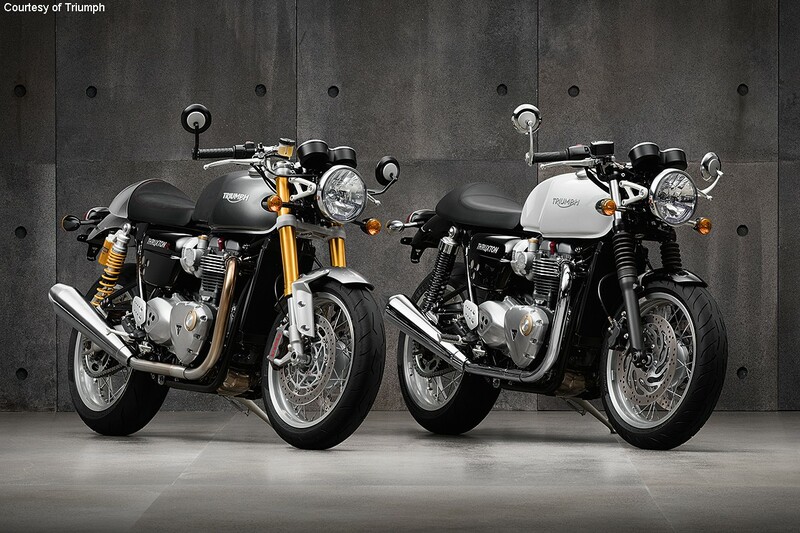 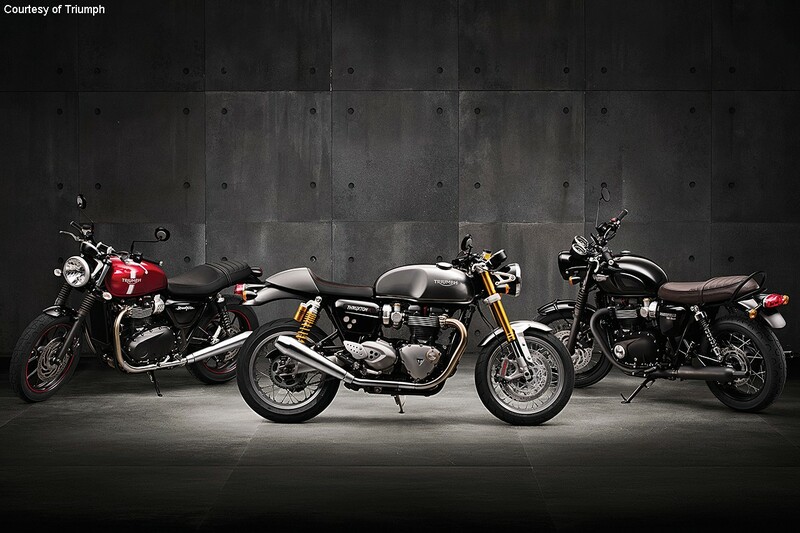 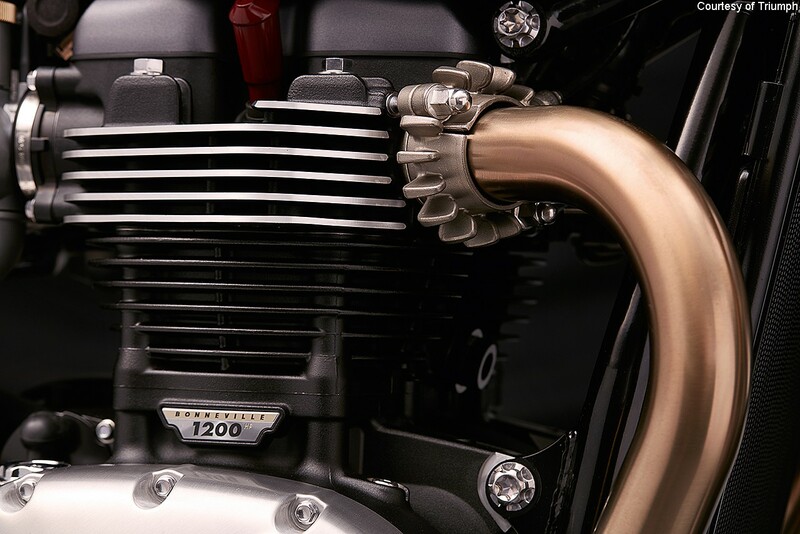 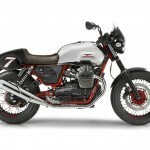 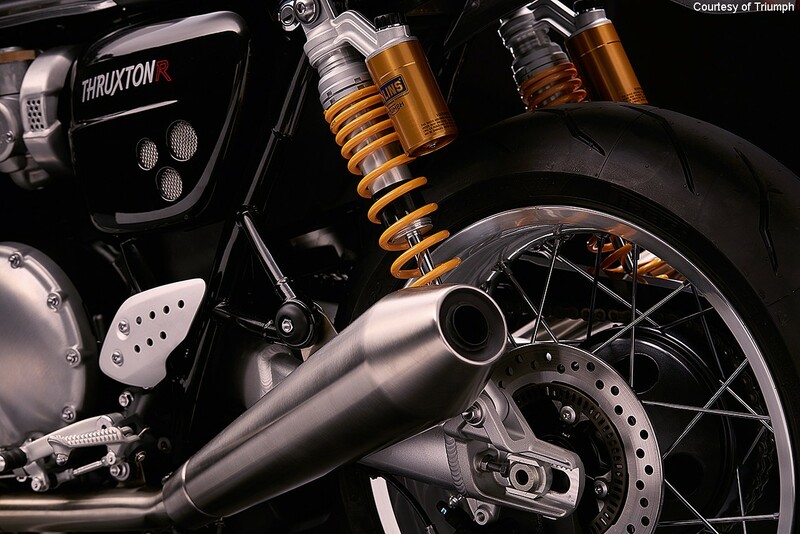 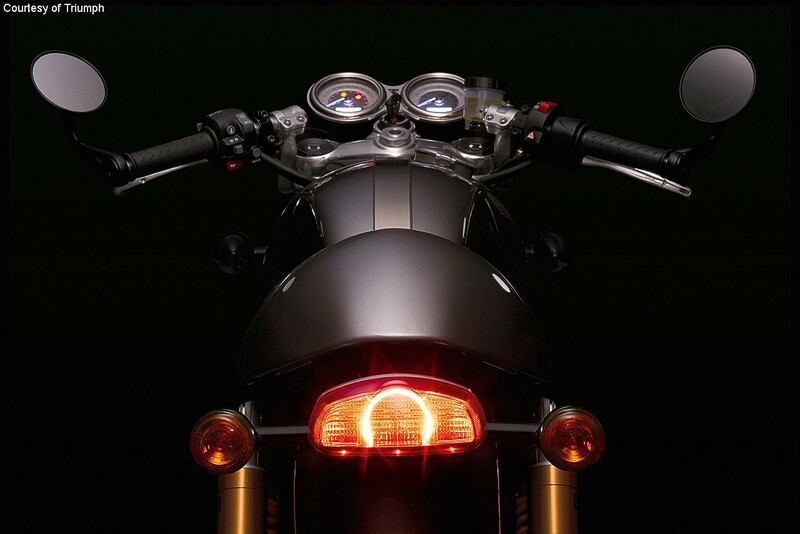 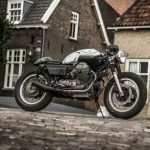 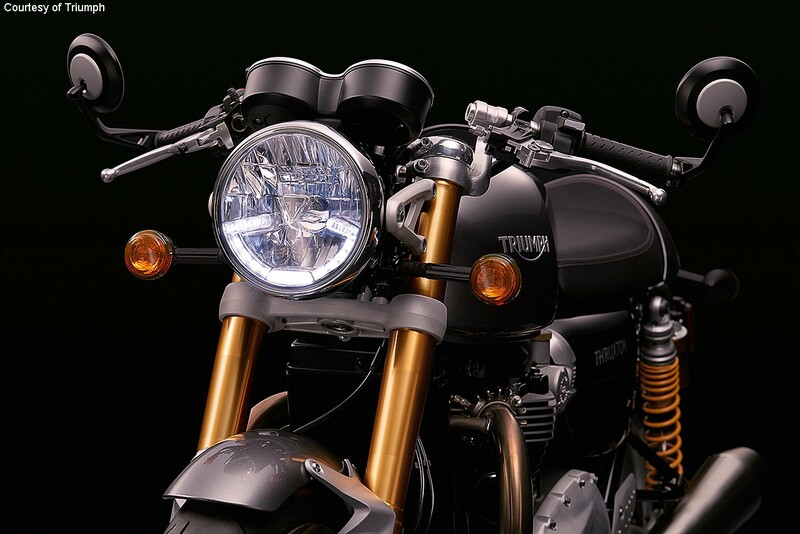 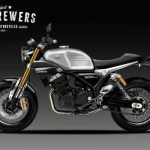 Brand new Triumph Thruxton R – Pics! 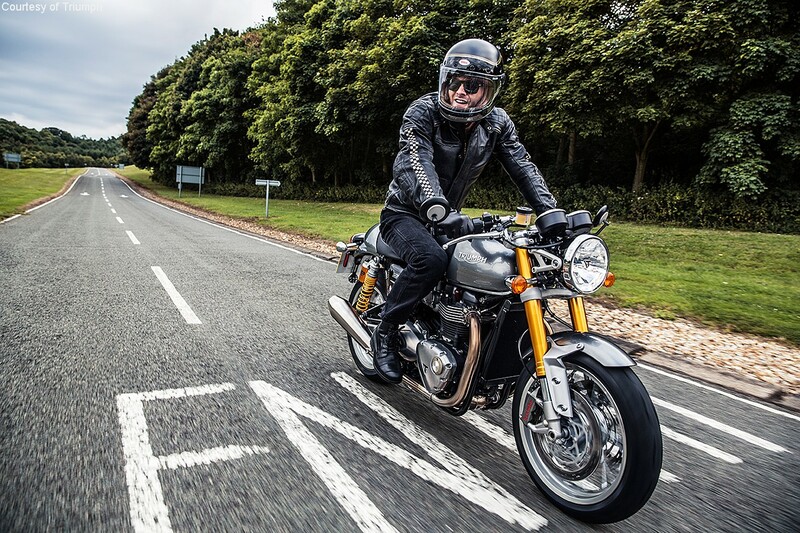 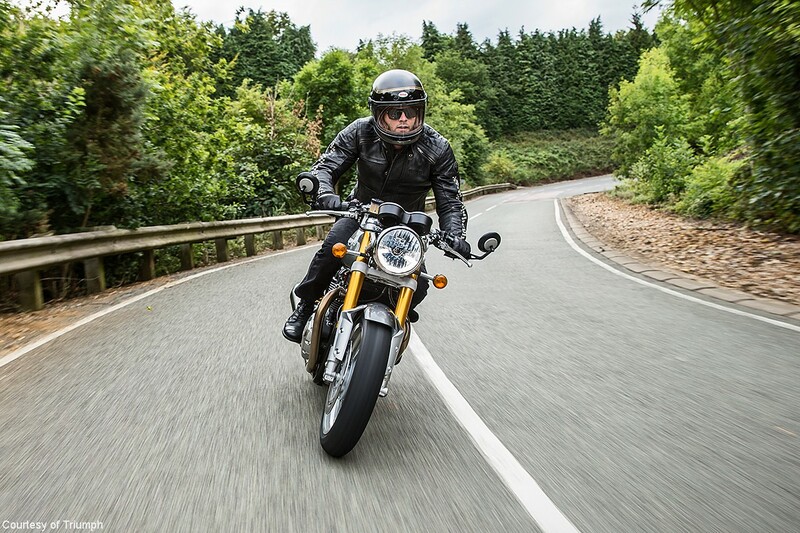 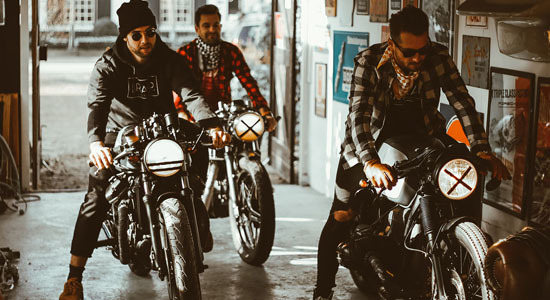 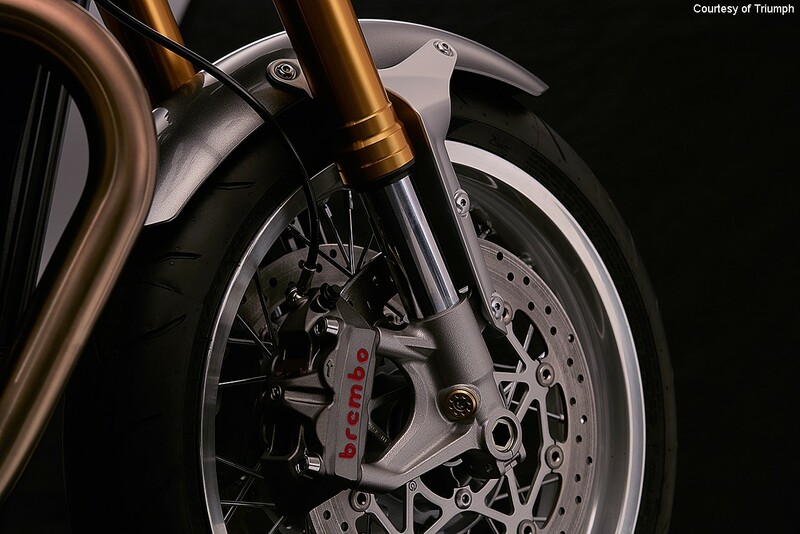 But the model we’re interested in is that awesome looking, high spec Triumph Thruxton R… With this model, Triumph aims for the absolute top of modern classics. 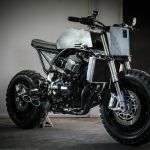 The full specs are not released yet, but here are some teasers. 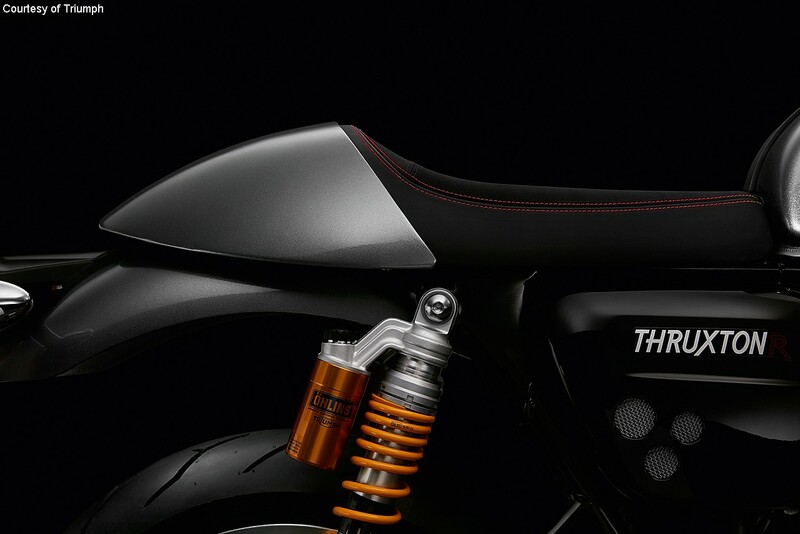 These specs looks expensive, but we can’t wait to get the full spec list.